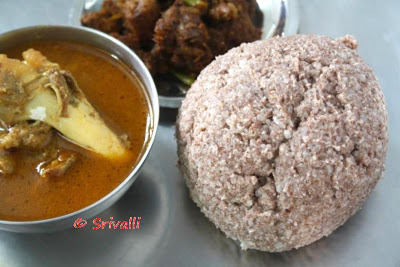 I know I already posted Ragi Sankati before. But that was the traditional way of making Ragi Mudde. 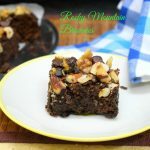 Ragi Sangati is one of those few dishes that gets done very frequently at home. 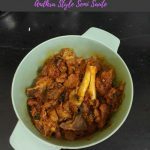 So naturally, I had to come up with a short cut way of making this traditional dish quick and fast. 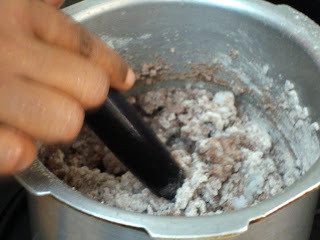 Ever since finding this method of making Ragi Mudde in the pressure cooker, I have never looked back. 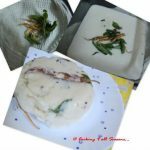 I thought I will share this method with each step as I found this method to be the simplest way of making the mudda quickly. 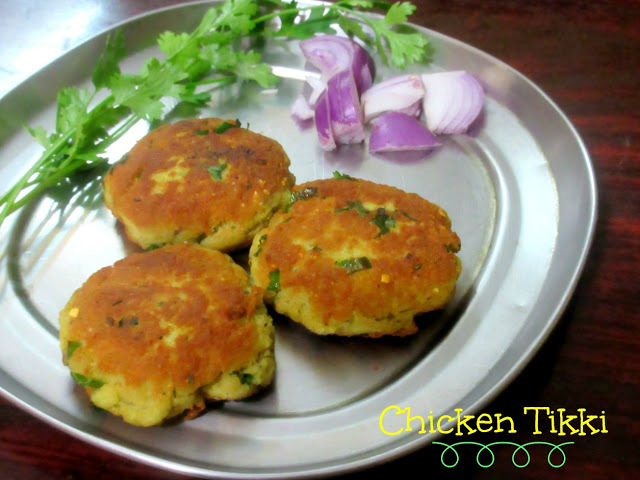 There are certain conditions in making this Finger Millet balls in the right way. 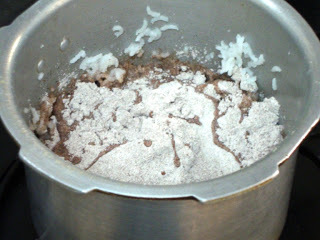 First, it got to have more Ragi flour than rice and it got to be soft yet not sticky. I found I was not hitting the right spot at times in the old method. 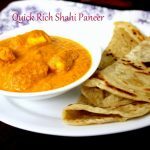 But if you follow the pressure cooker method, you are sure to get the right consistency. 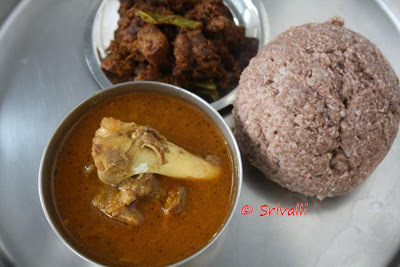 Ragi Mudda, Andhra Mutton Pulusu and Andhra Mutton Roast ~ Weekend Special! 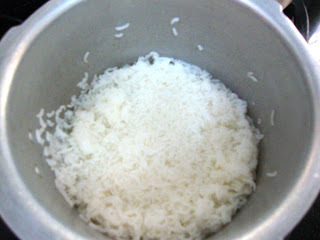 In a pressure cooker, take 1/2 cup of rice and add 2 cups of water along with salt to taste. 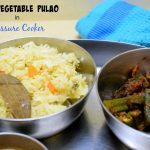 Pressure cook for 3 whistles. 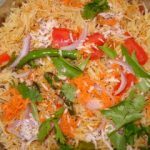 Once the pressure is off, check if rice looks soft. The rice should almost look mashed. 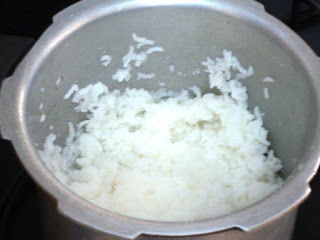 Check if the rice still has water, else add 1/2 cup water. Add the Ragi flour. cover with the lid and allow it to simmer for 5 mins. Using a rolling pin, stir well briskly. The ragi flour will be cooked well. The brisk movement will get the flour mixed well. This takes about five minutes. Ragi flour is added slowly so that no lumps are formed. End of the stirring this is what you should get. 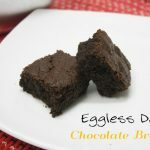 The consistency should be really soft but not gooey. Next, comes the tough job. 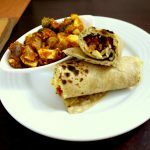 I have always remembered Amma struggling with making the Mudda as it has to be done with still hot. This is what my granny used to do too. And she had a special task when this was made as she is used to handling the hot rice to make the balls. 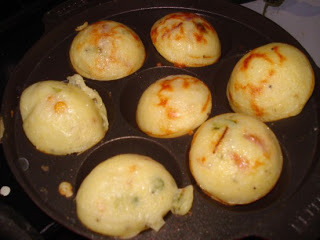 But Athamma showed me a simple, yet beautiful way of making these balls without burning your palms. Take a big bowl that is wide enough to rotate. Wet the entire inner side of the vessel with water, throw away excess water. Transfer the hot ragi rice into the bowl, quickly move the vessel in a circular way so that the ragi rice naturally binds to form a ball. When you are going to make the second ball, again wet the bowl with water. Repeat the process. 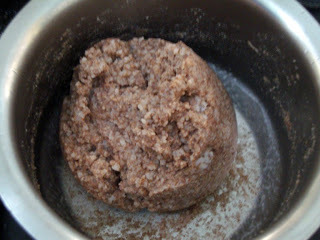 With 1/2 cup Rice and 1 cup Ragi flour, I got a medium sized ball of the size shown above. 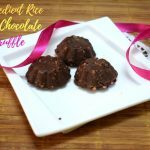 The balls taste good when more ragi flour is added to less Rice. Since I pressure cooked the rice to a soft consistency I had no need to remove the excess water as it is done in the normal way. 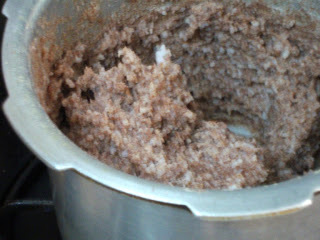 After adding the ragi flour, I added about app 1 cup of water. You may have to reduce or increase this amount as it depends on the rice used and the ragi flour. 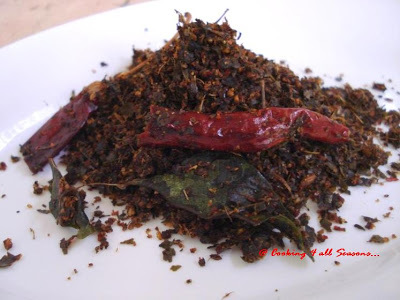 Ragi Sangati or Ragi Mudda is cooked with little rice and more Ragi flour. 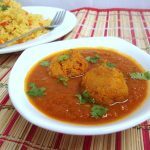 This is a diabetic friendly dish and served as balls with gravies. Once the pressure falls down, remove lid and check if rice is softly cooked. 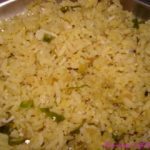 The rice should cooked to mushy texture. 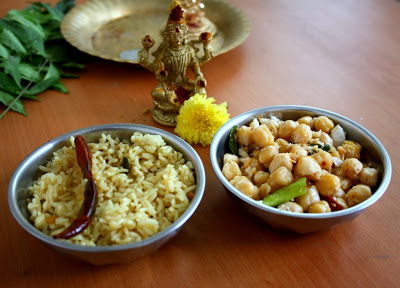 Check if the rice still has water, else add 1/2 cup water. 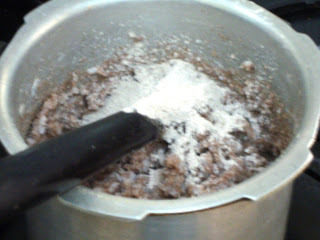 Add the Ragi flour, cover with lid and allow it to simmer for 5 mins. Offlate, I mix the flour with rice right away using a rolling pin. 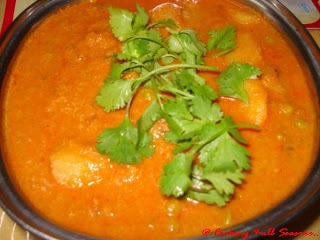 Stir well briskly to ensure the ragi flour is well mixed with rice and it gets cooked properly. 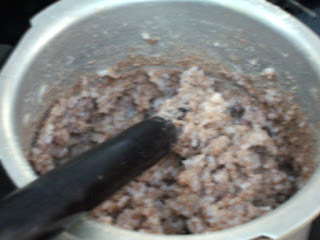 End of the stirring, you will find the ragi flour well mixed. The consistency should be really soft but not gooey. Before closing with the lid, sprinkle few drops of water. Cover with lid partially to ensure it gets cooked. Next comes the tough job. I have always remembered Amma struggling with making the Mudda as it has to be done when the mudda is still hot. This is what my granny used to do too. And she had a special task when this was made as she is used to handle the hot rice to make the balls. 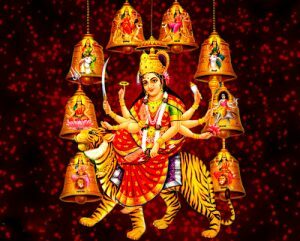 However, Athamma showed me a simple, yet beautiful way of making these balls without burning your palms. Take a big bowl that is wide enough to rotate. Wet the entire inner side of the vessel with water, throw away excess water. 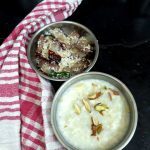 Transfer the required hot ragi rice into the bowl, quickly swirl the vessel in a circular way so that the ragi rice naturally binds to form a ball. 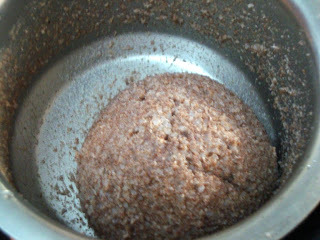 With 1/2 cup Rice and 1 cup Ragi flour, I got a medium sized ball of the size shown above. 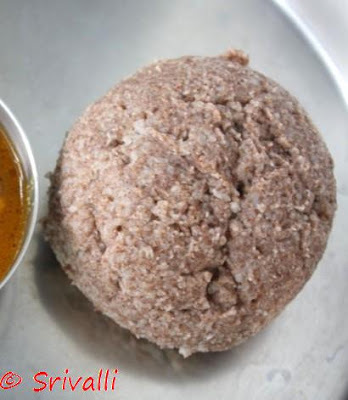 The balls tastes good when more ragi flour is added to less Rice. Since I pressure cooked the rice to soft consistency I had no need to remove the excess water as it is done in the normal way. 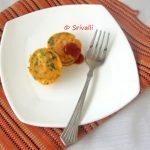 After adding the ragi flour, I added about app 1 cup of water. You may have to reduce or increase this amount as it depends on the rice used and the ragi flour. 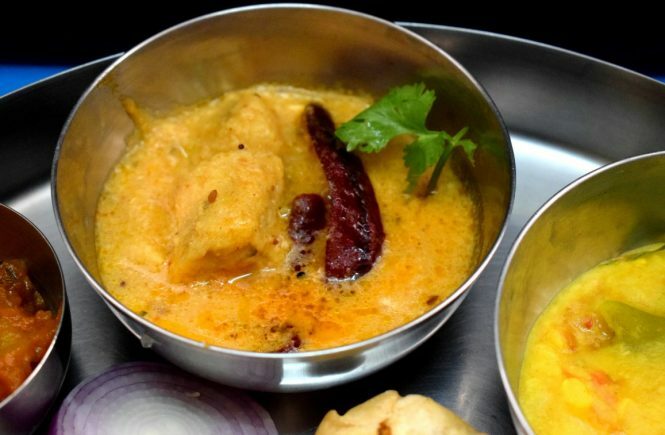 Srivalli I have heard about Ragi mudda but never tried my handa on it…But we used to make ragi koozh which tastes very delicious too 🙂 Will try it some time…looks wonderful!!! I never thought ragi mudda can be prepared this much easily, thanks for sharing.. This is very new to me.. sounds interesting. like the step by step instructions.. They say ragi is poor man's food but it is so healthy..
looks good…I never had ragi mudda before, but my husbands says it tastes good!! 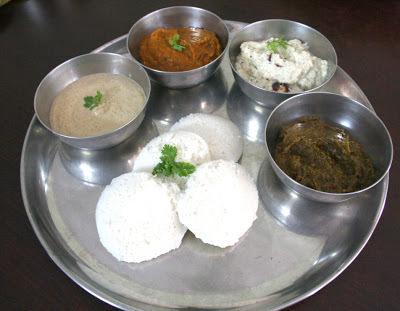 This is how they make ragi mudde in Andhra,in karnataka they do not mix rice,we make it with only ragi flour. Thanks Valli for the detailed explanation and pics. 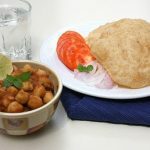 it's surely one of the most healthiest meals. 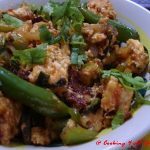 Healthy dish,a quick to make too. Thanks for the tip. Ragi mudde looks very perfect and delicious! 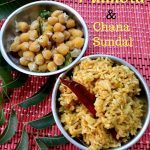 I tried the Karnataka version before, and now your post inspires me to try the Andhra way too- especially after seeing your pics- looks very tasty! 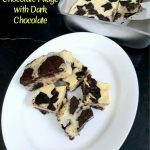 Love this – the recipe is very nutritious!! 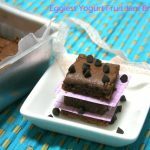 Ragi is great and can be used in so many ways. That's quite a trick – I'm sure I'll never get it right, even if it's meant to be easier! 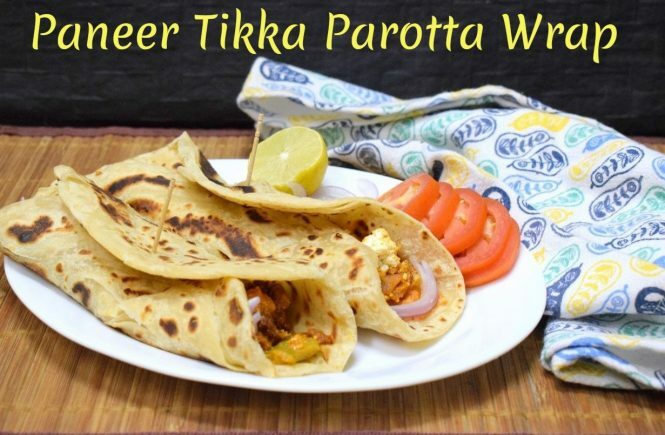 Thats a great recipie.Thanks for sharing. 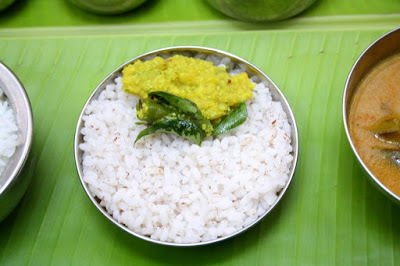 Do you think substituting white rice with Brown rice or just ragi powder itself will do the trick? 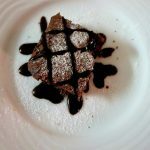 I am a whole food junkie and trying to make it healthy.Your response is much appreciated. Thanks for sharing. World's best nutrition. 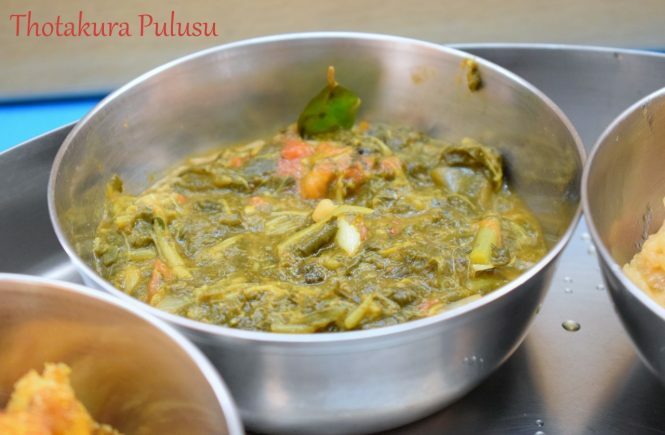 Many of us might not have realised the importance of this pure veg., nutritious dish. 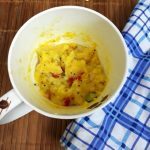 In this instead of adding ragi powder directly u can mix it with little amount of water approximately half cup and then mix it to rice. After that pressure cook till one whistle. This will completely avoid lumps.